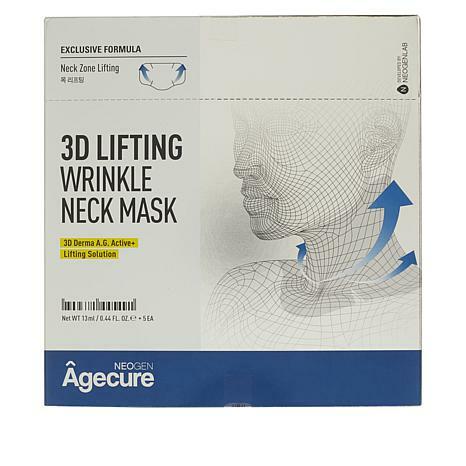 Innovative neck mask containing key complexes shown to reduce the appearance of wrinkles and fine lines, visibly optimizing the overall appearance of skin around the neck area. 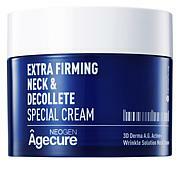 Carefully apply the mask to your neck area so that the flattened texture side of the mask face is on the outside. Leave mask on for about 15 to 20 minutes until removing. 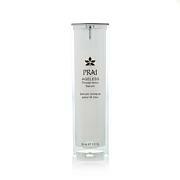 Gently pat any remaining essence in after mask removal until it is fully absorbed.